The tracks on any machine fitted with rubber tracks will wear at some time. However, by choosing a VemaTRACK rubber track, you choose quality, reliability and a long service life. 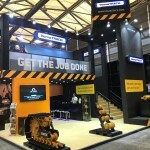 VMT International has become one of the leading suppliers of rubber tracks by insisting on a high service level and a customer-oriented approach. And we carefully monitor market developments so that we can give you sound advice at any time and for any situation. We have the largest stock of rubber tracks in North West Europe, with no fewer than 3,000 rubber tracks of more than 200 different types. 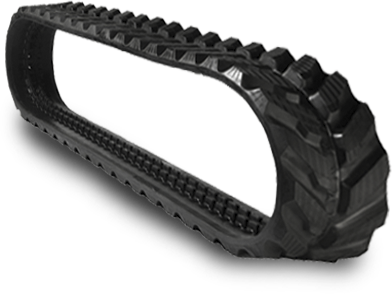 We supply rubber tracks from 13 cm to 1 metre wide. 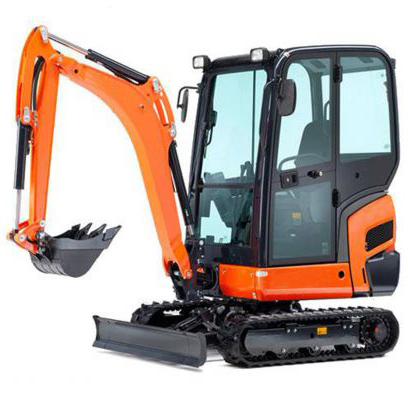 We have an extensive range of rubber tracks for all kinds of machines such as mini diggers, tracked dumpers, dump carriers, tracked loaders and skid steer loaders. Our enormous stock enables us to supply any rubber track you need in no time at all. All VemaTRACK rubber tracks have been fully tested and inspected and offer excellent ride comfort. And our indoor storage facility contributes to the consistently high quality of our rubber track products. We also pay the highest care and attention to the shipping of our products. VMT International offers quality and speed at the best price.